In today’s world of technology, internet and social media networks, in an instant, with the power of smartphones and apps, photographs of almost anything and everything, can be captured and shared in an instant. Where is the origin of this modern instant photography? The origin of modern instant photography can be traced back to the late 1940s with the introduction of the Polaroid camera to the world. 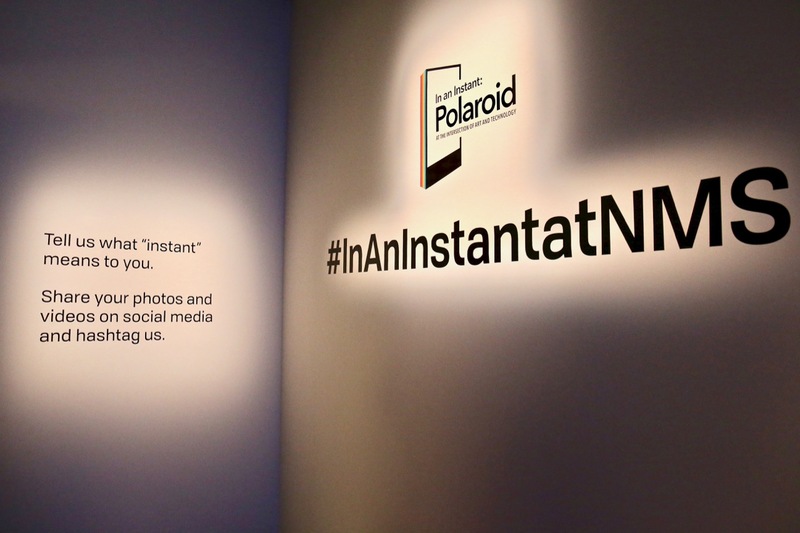 In an Instant: Polaroid at National Museum of Singapore, you can take a photography journey back in time to learn and explore the roots and origin of instant photography. 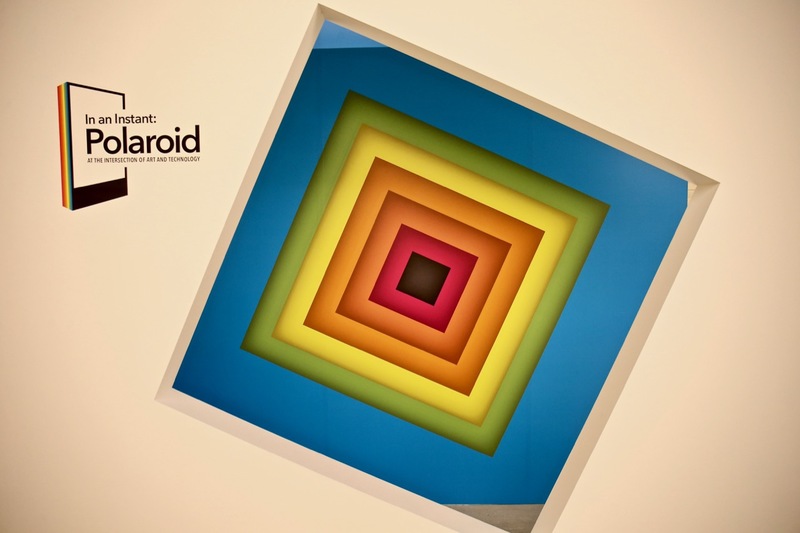 Armed with his daughter’s intriguing question and driven by curiousity, Land spent the next few years researching and working with his team of scientists and engineers at Polaroid Corporation, in his quest to create the world’s first instant camera. 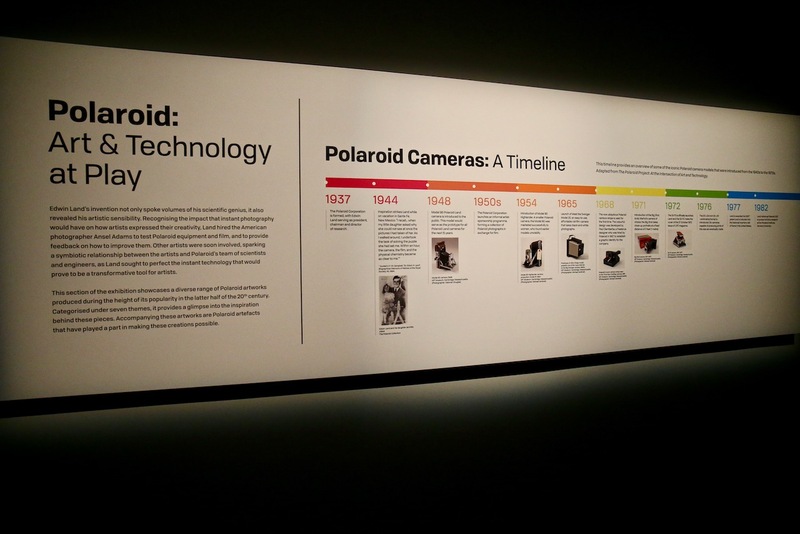 Walk into the story of Land and his quest to develop instant photography, the technological breakthrough that marked a new chapter in the world and history of photography. The world and art of instant photography had an enormous impact on how artists expressed their creativity. A number of artists were asked by Land to come on board to test Polaroid equipment and film, to provide feedback on how to improve them. 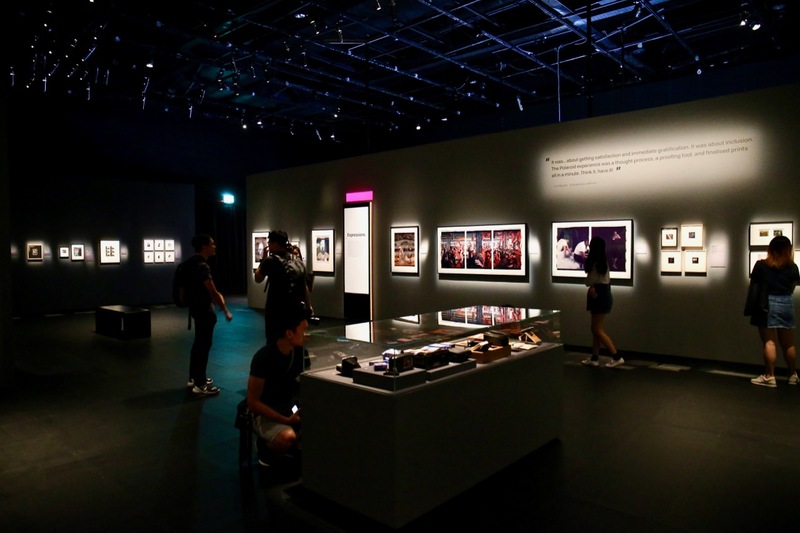 In this segment, visitors are able to view and admire a diverse range of Polaroid artworks produced during the peak of Polaroid’s popularity and rise in the world of photography during the second half of the 20th Century. 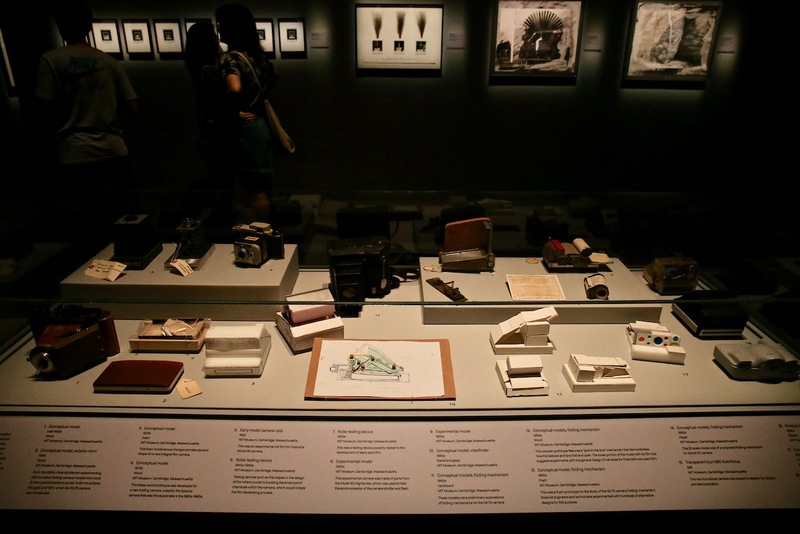 As you walk through the themes of Observations, Interrogations, Arrangements, Configurations, Contemplations, Theatres and Expressions, be mesmerised and brought back in time, place and moment, the inspiration and creativity behind those Polaroid artworks. Don’t miss the Polaroid Cinema: The Fishbowl Experiment! 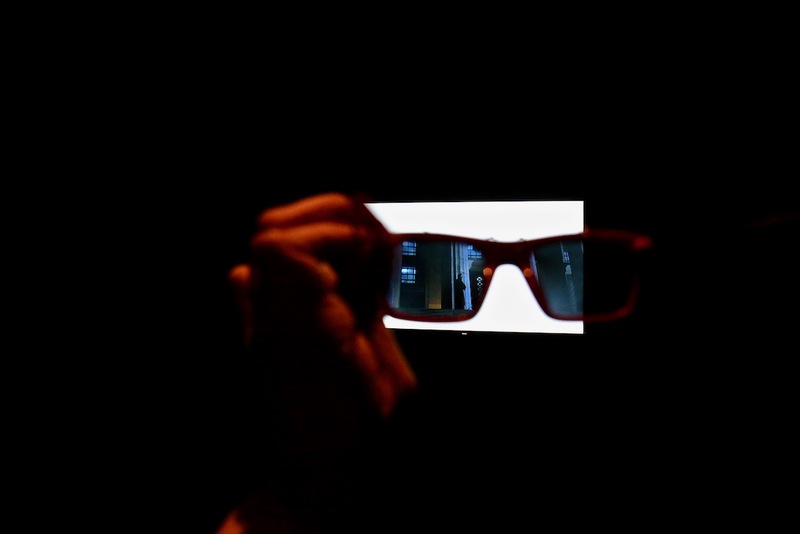 Catch a movie with the special glasses! In this era of internet connectivity, social media networks and smartphone apps. The digital and social media era is the equivalent of the Polaroid’s instant and perceived social network of its time. For those and many of us, into digital photography nowadays and apps such as Instagram, instant photography has further evolved in today’s digital world as a channel and platform for our expression, for us to stage our self to our audiences, leading to the birth and rise of this phenomenon, in a good and bad way, this phenomenon known as “Selfie”. 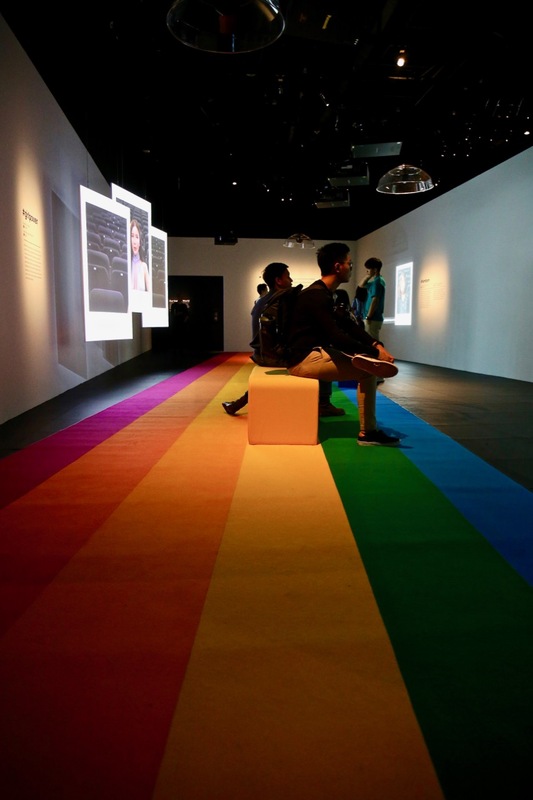 Near to the end of this special exhibition, follow the rainbow on the ground, into the world of a few social media influencers in Singapore, as they shared their experiences on navigating their digital and social media journey. This special photography exhibition, In an Instant: Polaroid (At the intersection of Art and Technology), resonates deeply with photographers (from both the analogue and digital era) and instagrammers of the modern digital era. While Instagram has both positive and negative impacts for modern photography today, in my personal humble opinion, the modern digital world of instant photography would continue to grow and expand (exponentially) in sheer volume of instant photographs shot around the world, right here, right now and shared on various social network services. Although I have my personal reservations on how Instagram has changed, impacted and affected photography, publicity and marketing since the arrival of this photography/technology app, I am also glad that with modern Instant photography through digital, social media and technology, there are photographers heading back to and/or learning about film and Polaroid photography, the origins of Instant photography. 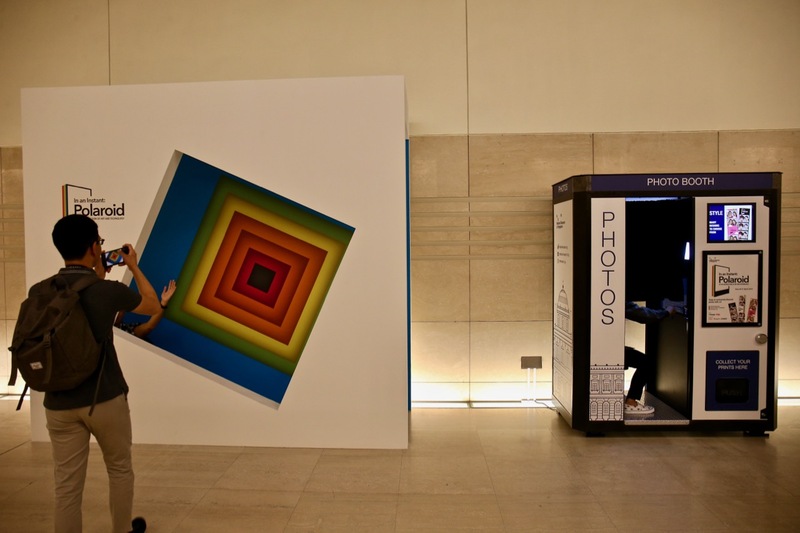 Don’t miss the photo booth outside Exhibition Gallery 2, for $6, you can get 3 strips of photos taken. Sunglasses by Polaroid Eyewear, are also available for sale at the Museum Label shop, located on the ground floor of the National Musuem of Singapore. There are also a number of programmes being run in conjunction with this special exhibition. Do check out National Museum of Singapore website and social media accounts for more information and updates!